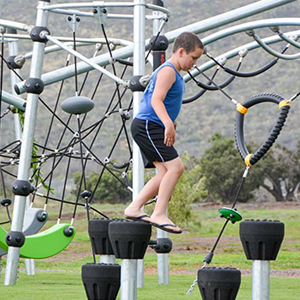 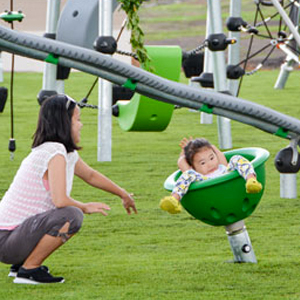 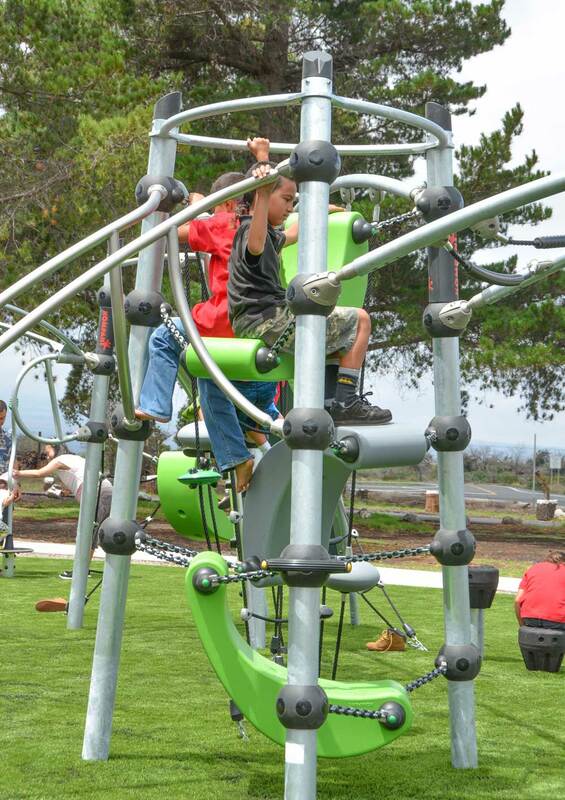 The Mauna Kea Playground is located in the Mauna Kea State Recreation Center. 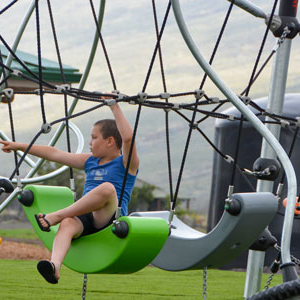 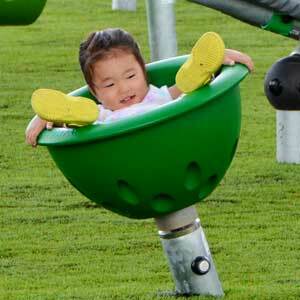 The park is located at top of the pass between Kona and Hilo on Hawaii’s big island. 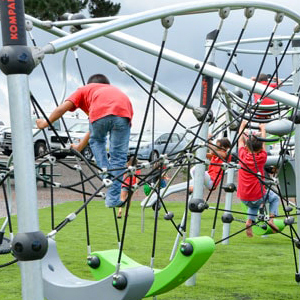 If you have ever travelled this road with little ones in the car you know that there are very few places to stop along the way. 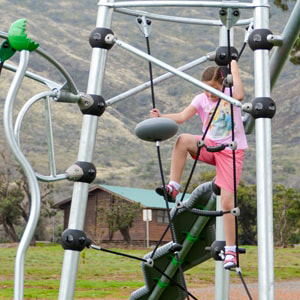 While the views are outstanding, prior to a few years ago there wasn’t much for restless children to do at this familiar rest stop. 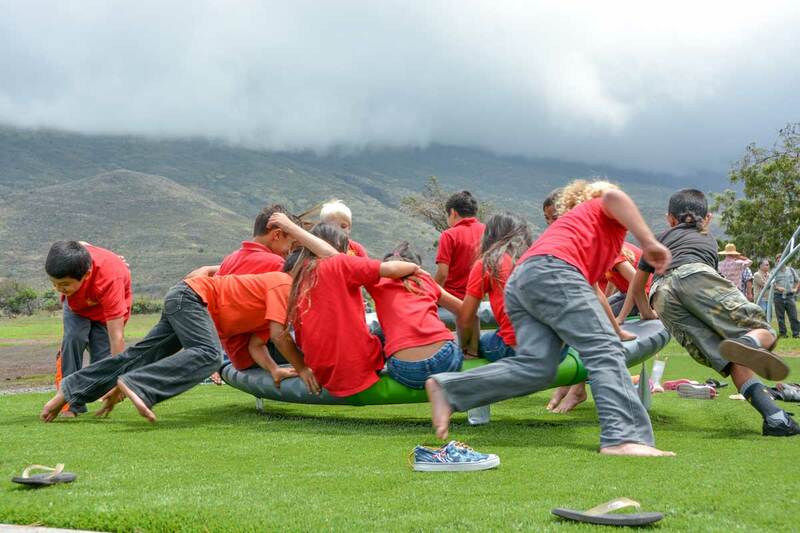 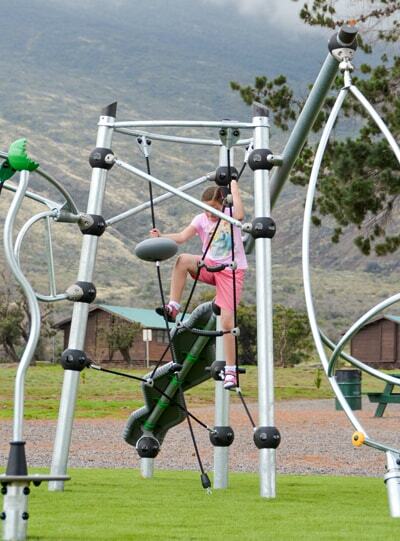 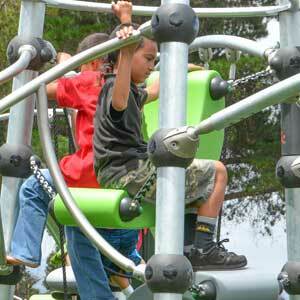 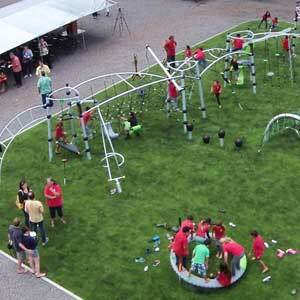 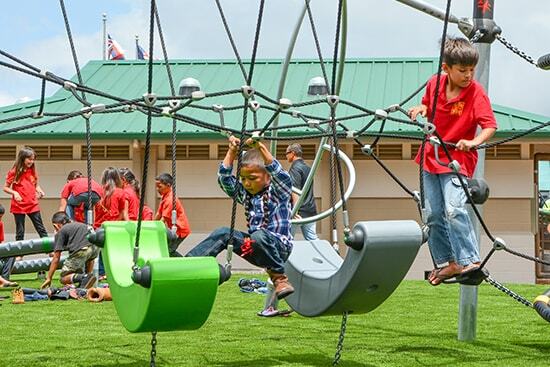 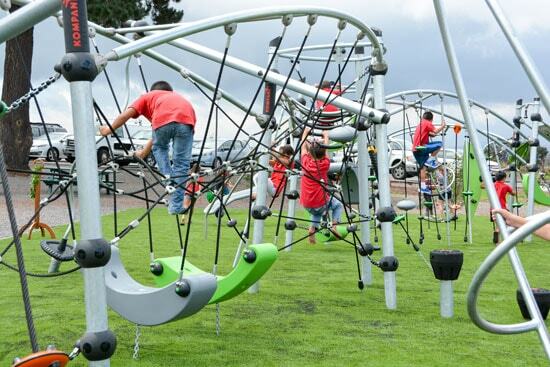 Hawaii State Parks decided to remedy this situation with a high energy, rugged, and challenging playground. 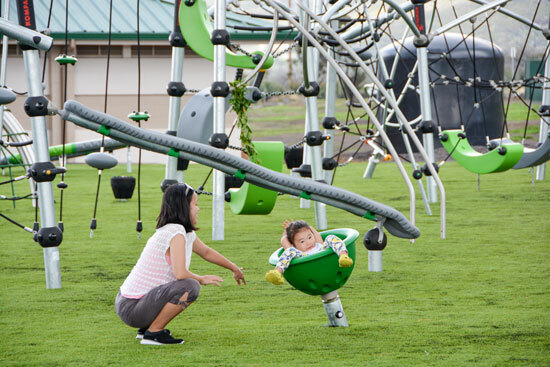 Now weary parents in need of a rest during this journey could let the little ones (keiki, as the Hawaiians say) out to play. 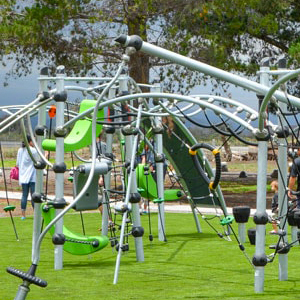 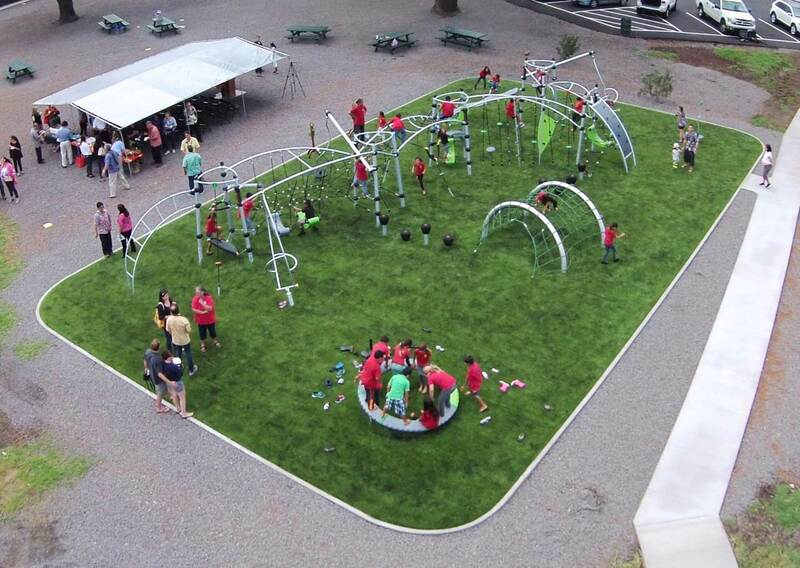 The climate in this area is as rugged as the landscape so any playground structure or playground equipment needs to be exceptionally durable. 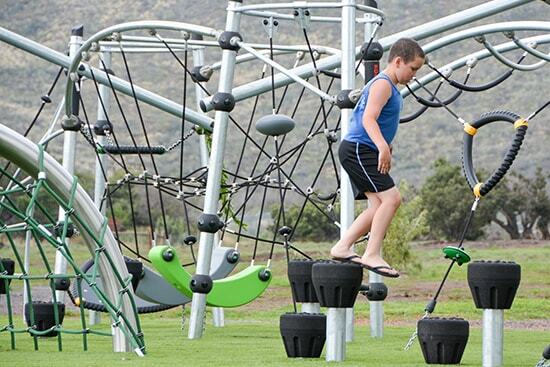 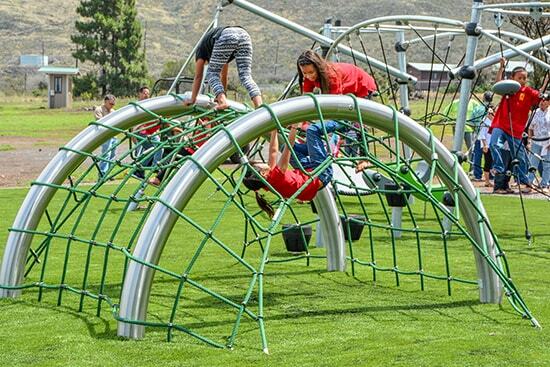 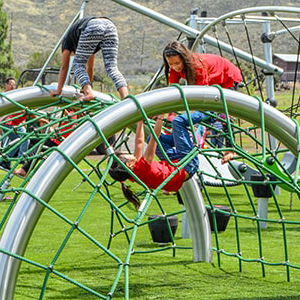 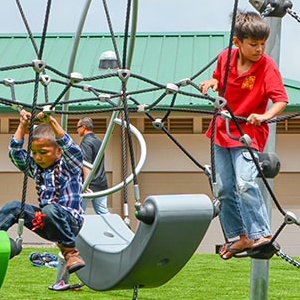 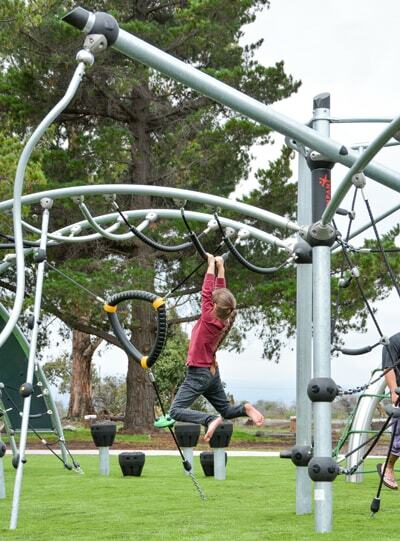 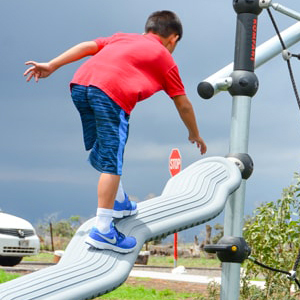 Highwire was chosen to provide several play features not only because they provide excellent play value for children of all ages but also because the KOMPAN play structures are built to withstand many punishing climates. 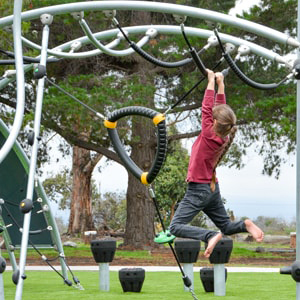 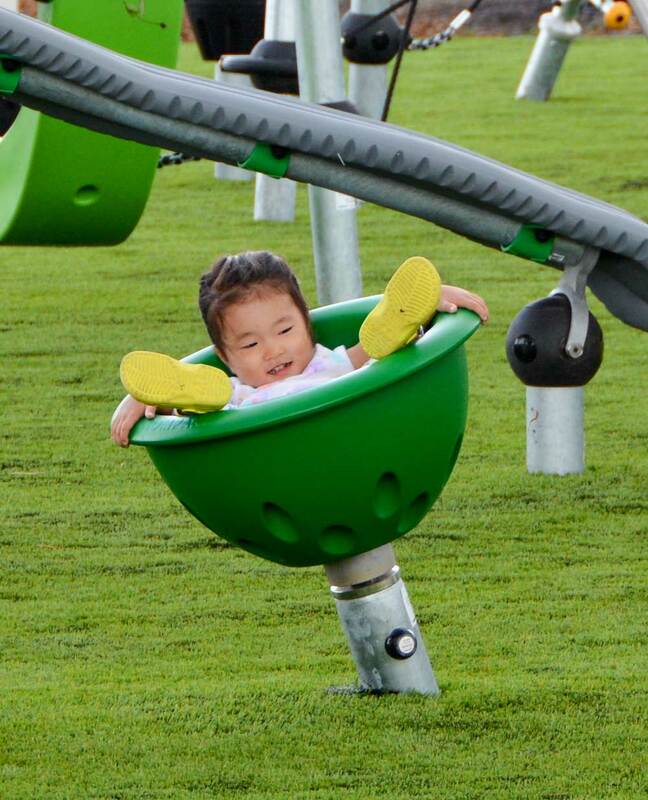 Additionally since this particular park is visited by so many children and families it offers inclusive play features and structures for children of all physical abilities as well. 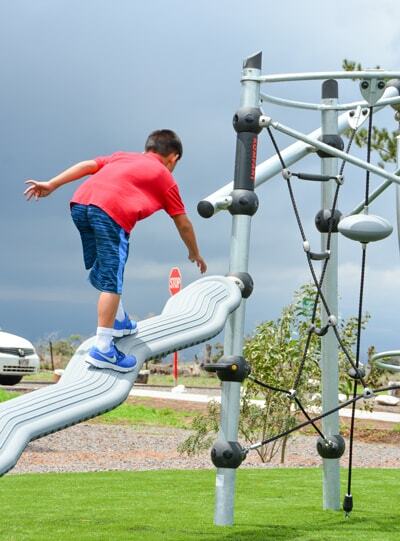 The picture gallery and video below demonstrates how many families stop along the way to enjoy this special playground in this special area. 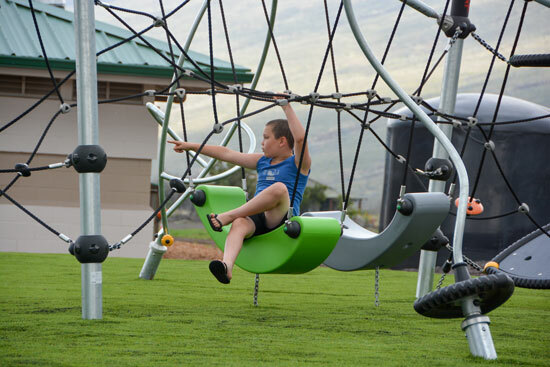 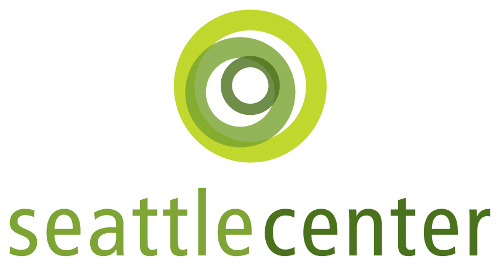 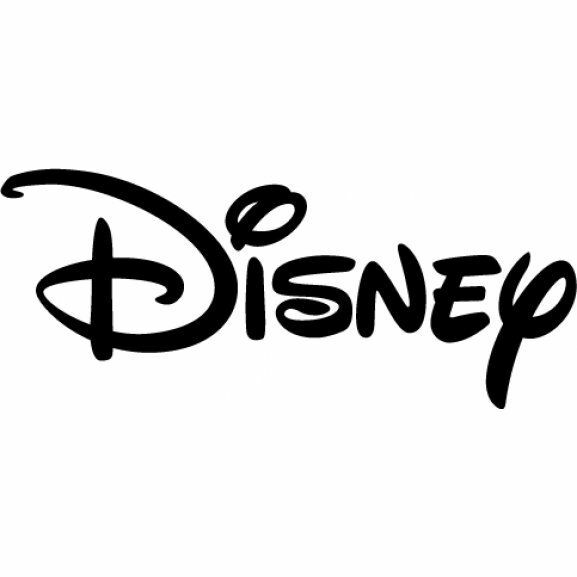 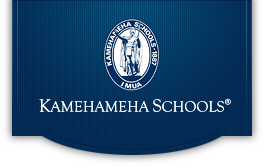 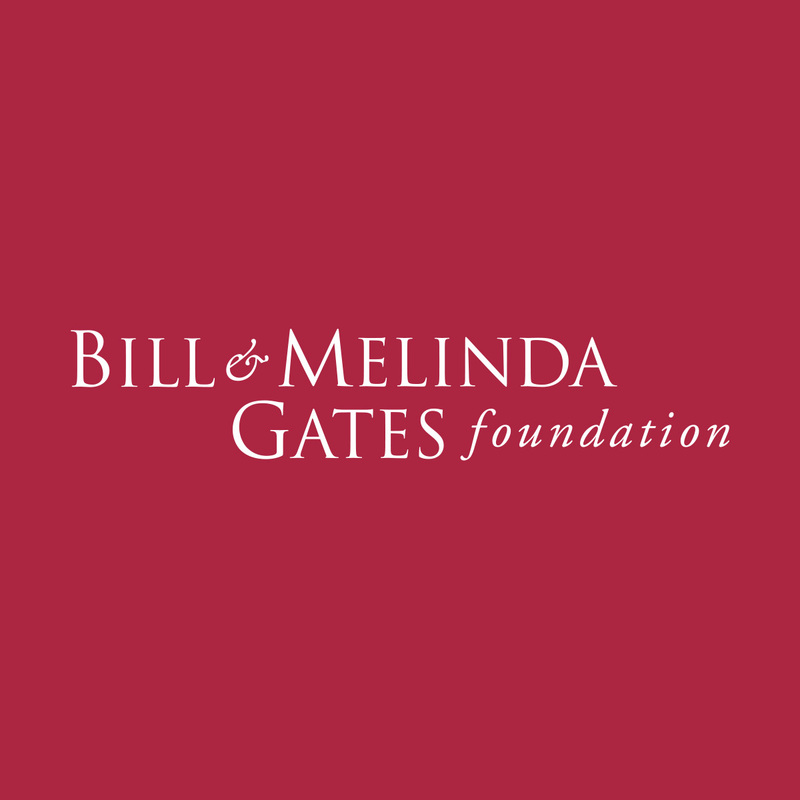 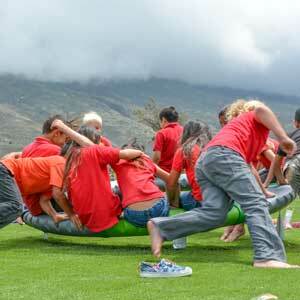 Find out more about the project by visiting Big Island Video News.